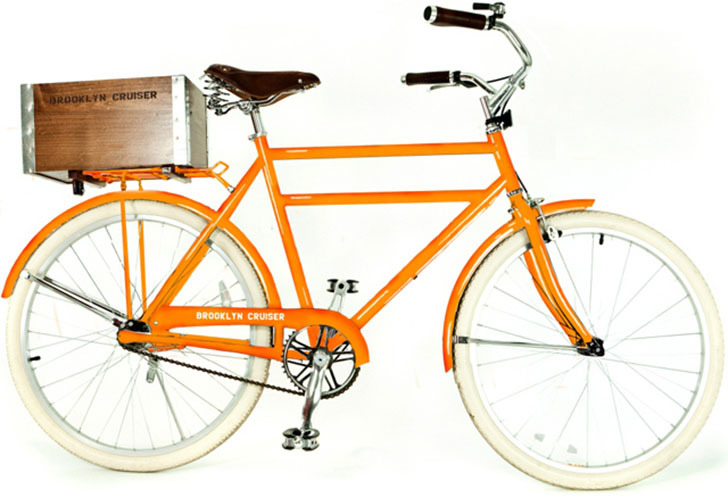 <a href="http://www.brooklyncruiser.com/">Brooklyn Cruiser</a> is teaming up with the <a href="https://www.momastore.org/museum/moma/StoreCatalogDisplay_-1_10001_10451_?cm_mmc=MSN-_-MoMA%20Design%20Store-_-MoMA%20Design%20Store-_-MoMAstore.org">MoMA Design Store</a> to offer a limited edition bike in MoMA’s signature red this winter. The retail price will be $580. 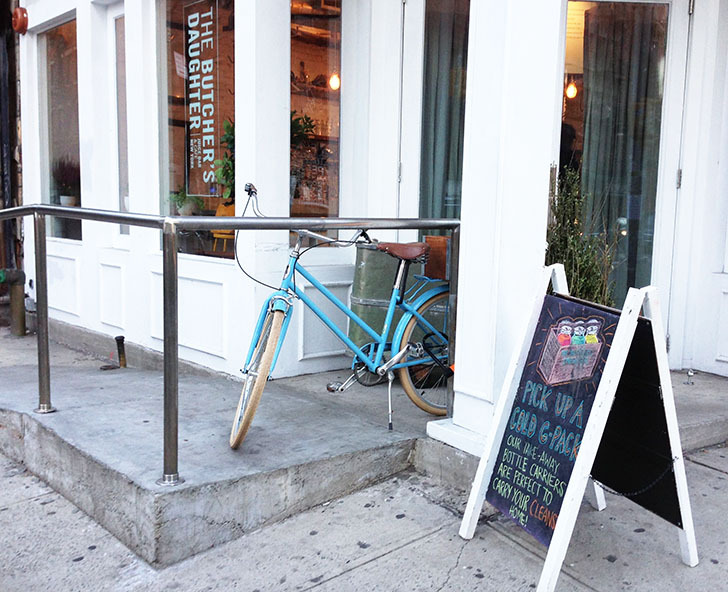 Brooklyn Cruisers’ signature cream tires, vivid frame colors, and stylish leather details have set the company apart from average commuter bike stores in the city. 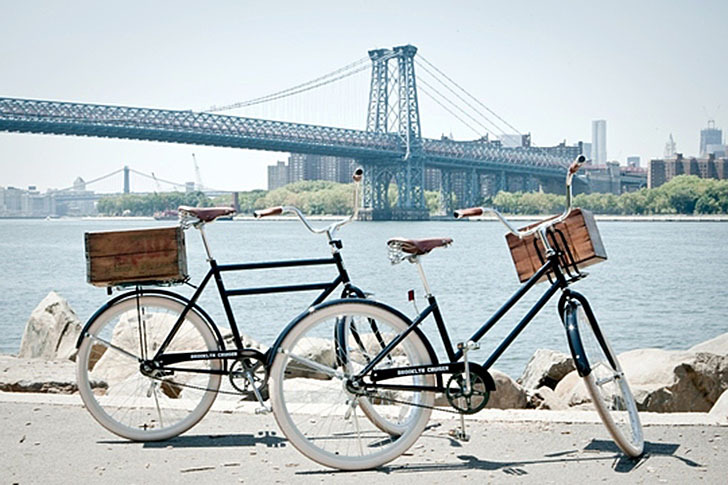 "Nothing compares to the simple pleasures of a bike ride", JFK is noted as having said, and urban cyclists do agree. 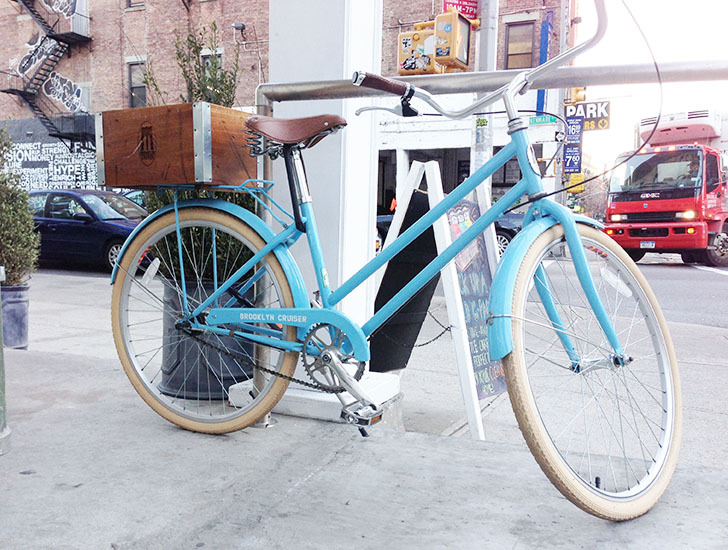 The company also offers beautiful accessories like a <a title="wooden bike crate" href="http://www.brooklyncruiser.com/bike_crate.html">Handcrafted Wooden Bike Crate</a> to make their commuter bikes even more practical for the urban landscape. 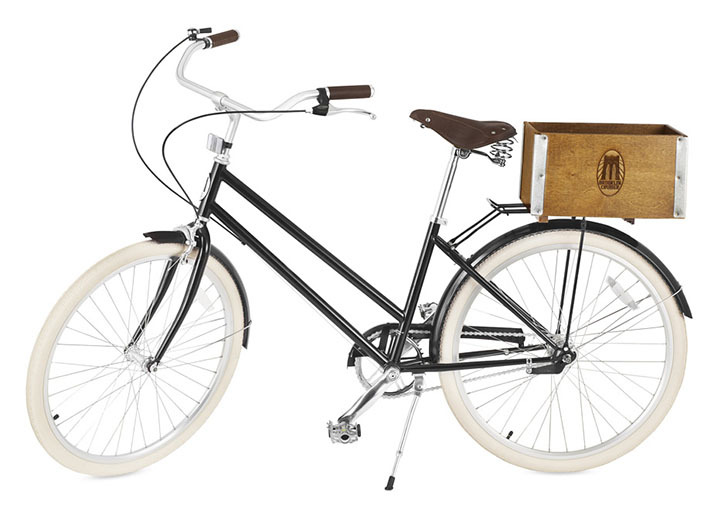 The limited edition MoMA model will be outfitted with an internal three speed hub, preconditioned leather saddle and grips, cream tires, step through frame, and signature wooden crate. 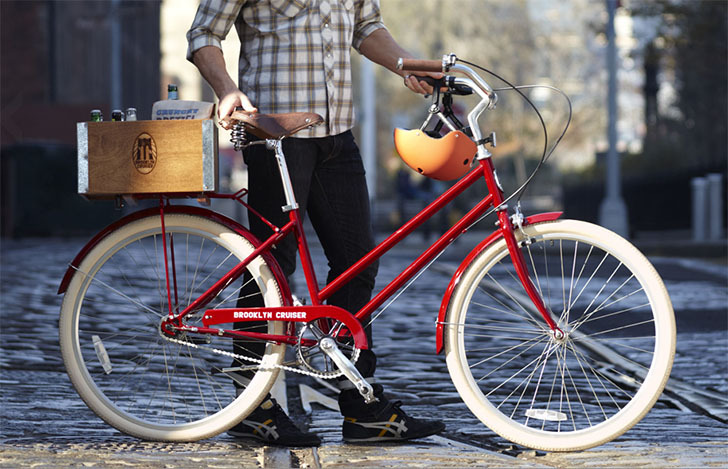 Brooklyn Cruiser is teaming up with the MoMA Design Store to offer a limited edition bike in MoMA’s signature red this winter. 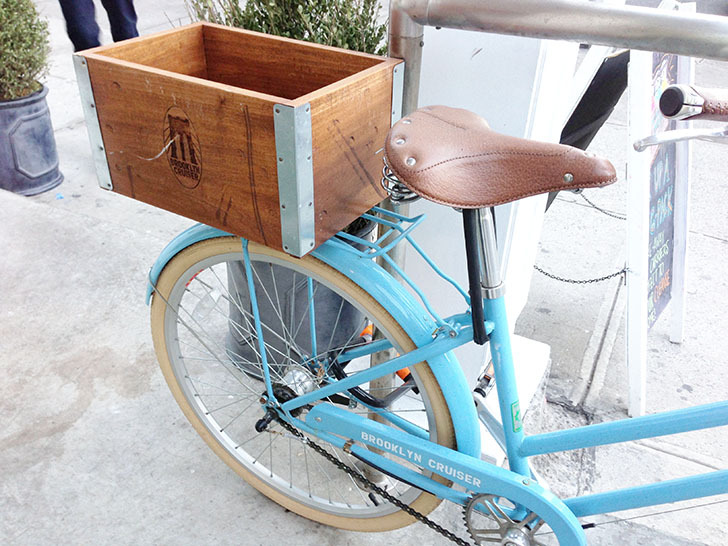 The retail price will be $580. 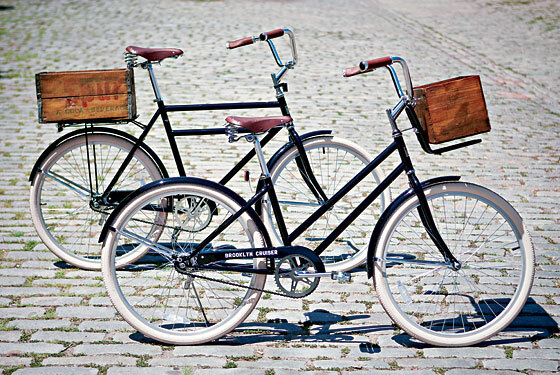 Brooklyn Cruisers’ signature cream tires, vivid frame colors, and stylish leather details have set the company apart from average commuter bike stores in the city.